I/O Interactive is teasing fans this week with the release of a couple of new screenshots for the fifth Hitman, Hitman: Absolution. The two we have here show off Agent 47 taking a look at a barbecue being thrown by Mason Crosby — who you can see in close up in the second image. The images are part of a series from the “Hope News Times” marketing that you can find on the Hitman Facebook page. 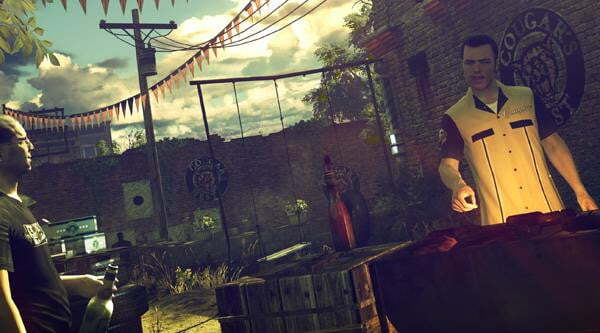 Agent 47 finds himself hunted by the police and betrayed by those he once trusted in Hitman: Absolution. Somehow he’s been wrapped up in a conspiracy that he needs to end by finding those responsible. He also has some personal revenge to enact. During CES we got a chance to sit down with the I/O Interactive and play a little bit of Absolution, check that out here. 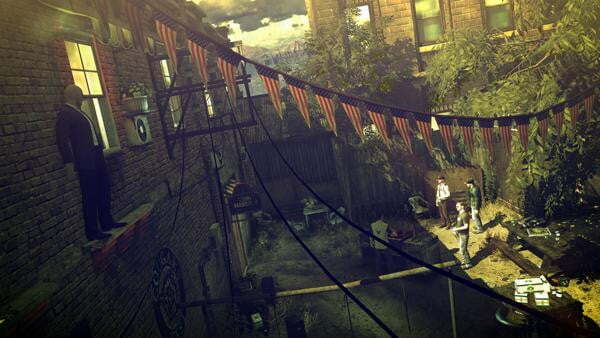 Hitman: Absolution still doesn’t have a release date beyond “2012” but it will be on PC, Xbox 360 and Playstation 3.